The Vodafone Fiji Bati now turns its focus on the Rugby League World Cup semi-final against Australia this weekend. 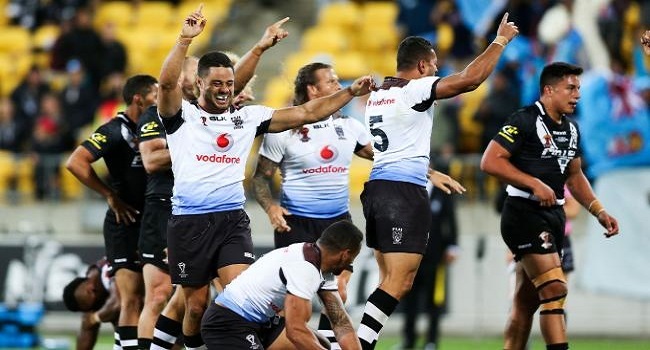 Fiji created the biggest upset of the weekend, beating the New Zealand Kiwis by 4-2 in the quarterfinal. This win has given the Batis some hope of beating the World Cup defending champions and favorites Kangaroos this weekend. Fiji plays Australia at 10pm on Friday in Brisbane.